Strut into town in these Western Boots. Those concho and toe rand accents give them some real head-turning style. 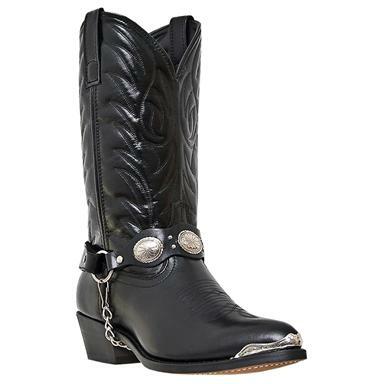 Order these Laredo Boots and have them delivered right to you! 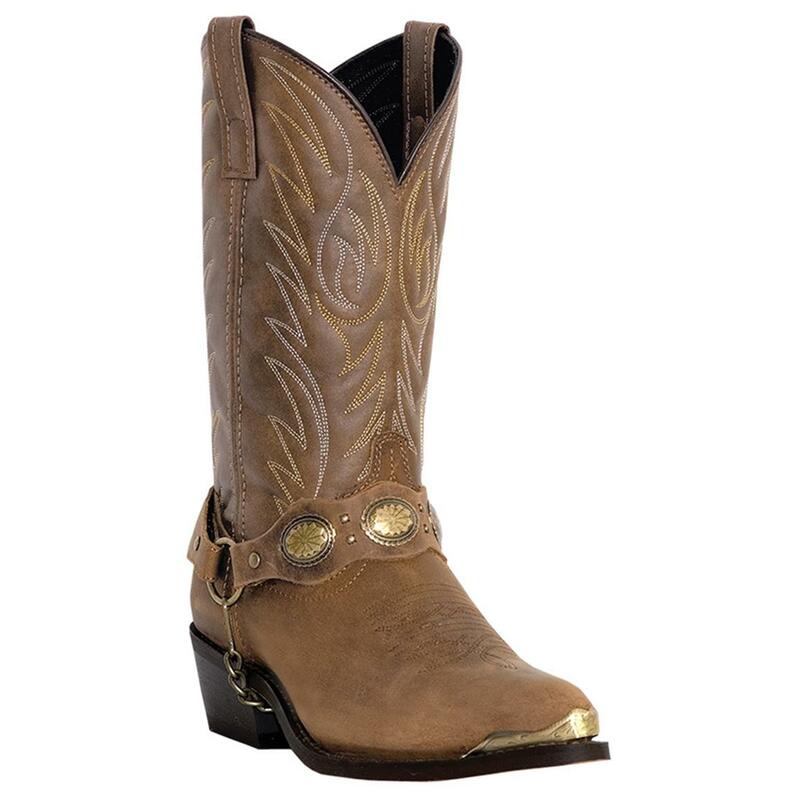 Laredo Mens Tallahassee Western Boots is rated 5.0 out of 5 by 2. Rated 5 out of 5 by Robert from Great deal. Excellent pair of boots. Rated 5 out of 5 by larry14 from great value for the money sizes run true to form. Break in period coming.